Sports and Us — Kemmetmueller Photography Inc.
Kemmetmueller Photography Inc. has been the exclusive photography provider to some of the largest high schools and organizations in Minnesota. We specialize in sports photography so you know you can trust us to provide the best photographers and equipment available. We have had the honor of photographing some of the best youth teams and athletes throughout the years. 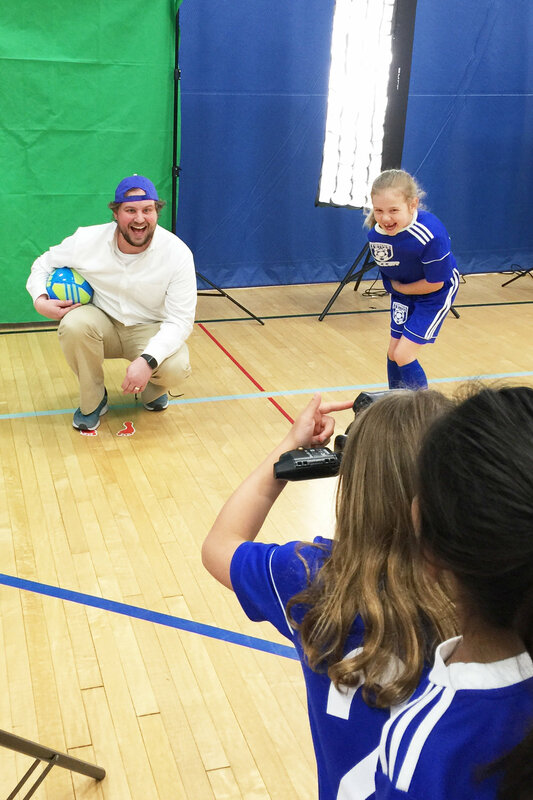 In addition to sports work, we also do activities and dances to make sure that your students and athletes receive the highest quality images in the fastest turnaround time.